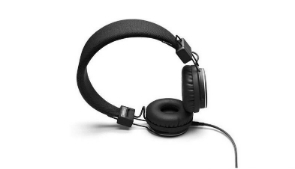 Enjoy your music in stunning quality with the headphones and audio range available online. Whether you want headphones so that you can enjoy your music privately, with wireless headphones also granting you freedom from wires, or portable speakers so that you can pump your music while on the go. 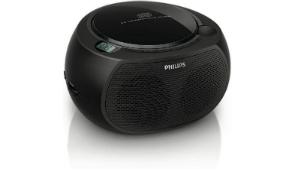 Harness the power of Bluetooth with the online selection offering a Bluetooth headset and Bluetooth speakers, making hooking up your music devices far easier. There are a range of headphones from top quality brands such as Sony, with different designs so that you can find the right earphones for your lifestyle whether you’re looking for something to use while exercising, for loud editing, or listening to music casually. 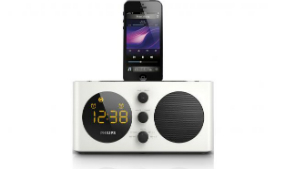 If you love your music then the right HiFi or docking station will let you play your personal music in great quality, so you can pump out the tunes in the morning, at a party, or even on the go with some of our portable speakers including Bluetooth speakers. 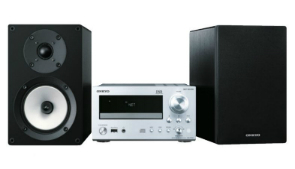 For more information on our audio range one of our sales associates will be happy to help you decide which features best suit your needs and match you up with the prefect product to listen to your favourite tunes.